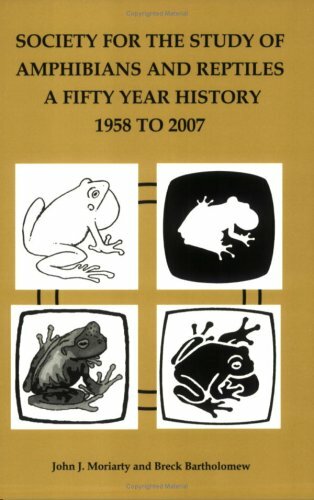 The SSAR History provides highlights of the first Fifty years of the Societys existence. This publication includes complete listings of Fifty year, Forty plus year, and Twenty five plus year members, Society Officers, Publications, Editors, Annual Meetings, and Committee Chairs. The history is illustrated in color with meeting photos and publication covers. A must have for anyone interested in SSAR.